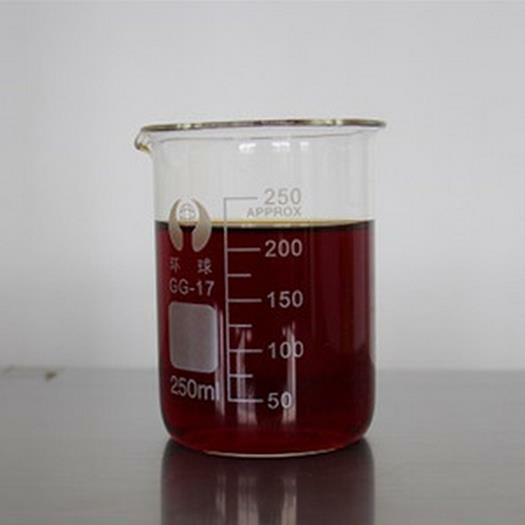 Buy Senpu SP - YZ (liquid) aliphatic high performance water reducing agent from China Manufacturers, Suppliers, Wholesaler at the Leading Online B2B Marketplace OSELL.com. Sold By AnHui SenPu new material development Co., Ltd.
1. 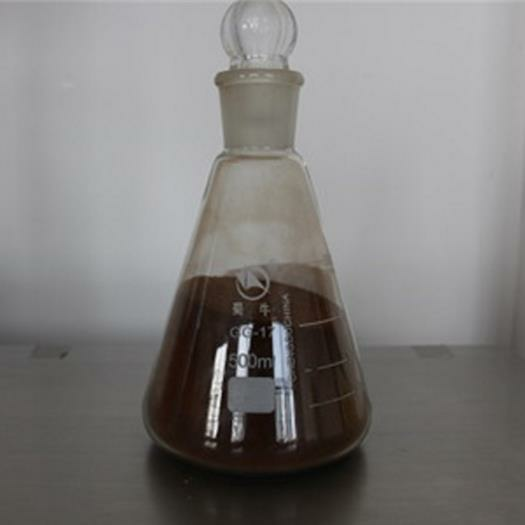 The enhancement effect: with reference concrete slump and under the premise of dosage of cement, such as water reducing rate can be up to 16 ~ 25%, concrete age strength were significantly improved, 3 to 7 days can raise 80 ~ 90%, 28 days still can be improved by about 30%. 2. 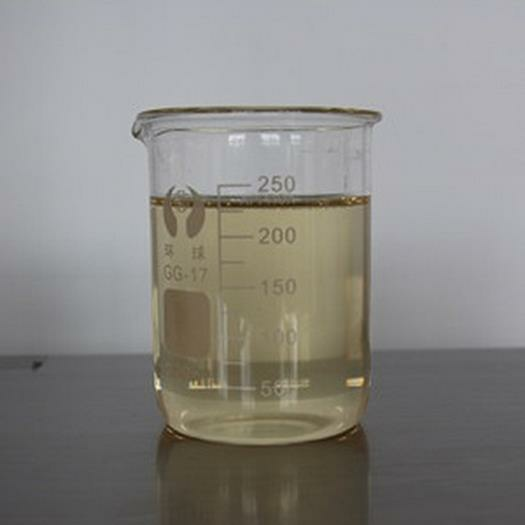 The plasticizing effect: significant to improve the adhesiveness and workability of concrete and water retention effect. 3. 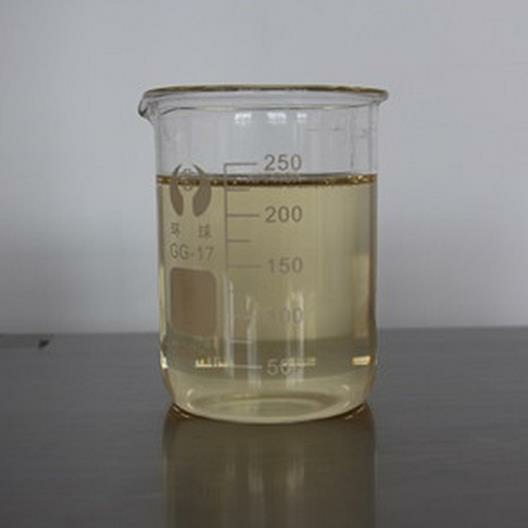 The retarding effect, can significantly increase the mobility of concrete, improve the interoperability, can delay the cement hydration exothermic peak, avoid the construction into layer cold crack phenomenon, effectively improve the anti-cracking waterproof performance. 4. 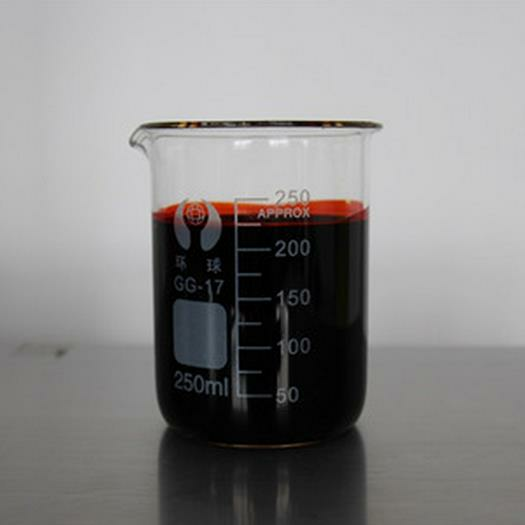 Work performance: has greatly improve the liquidity of concrete and plasticizing function, the performance of concrete can be enhanced greatly. 5. 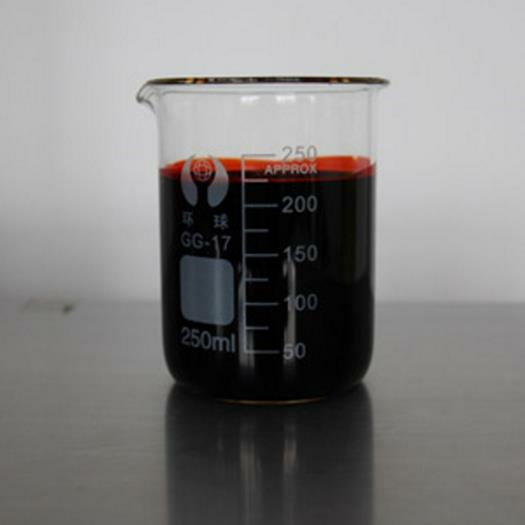 The mixed effect: applicable to various types of cement, preparation of various grading. 6. Social and economic benefits: in and keep benchmark concrete strength, under the premise of slump, such as 10 ~ 15%, and can save cement can reduce engineering cost and improve the quality of engineering. 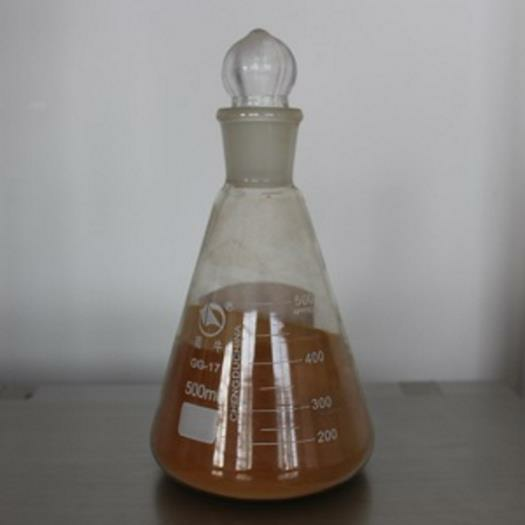 This product dosage range of 1.5 ~ 2.5% (in gelled material flow meter), according to the adaptability of cement, concrete slump and the change of the temperature requirements, adjusted within the range recommended to determine the best dosage. 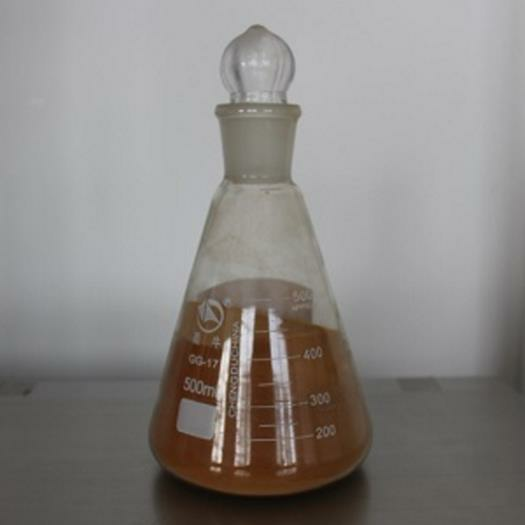 When using this product, should according to the concrete test with test and the adaptability of cement in advance. 1. Suitable for preparation of various classes. 2. 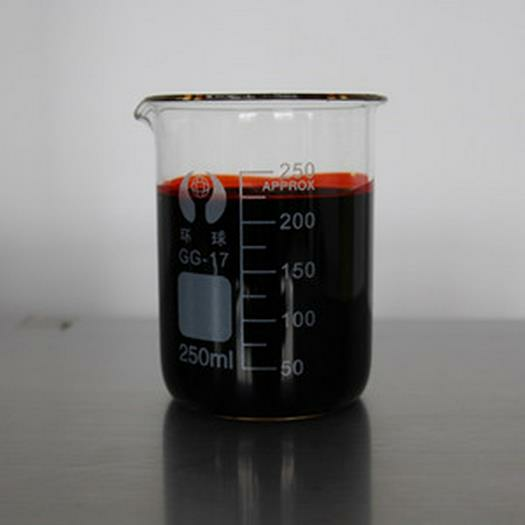 Appropriate additive compound with factory makes all kinds of compound concrete admixture. 1. The change of varieties or new cement, cement cement compatibility test should be done. 2. 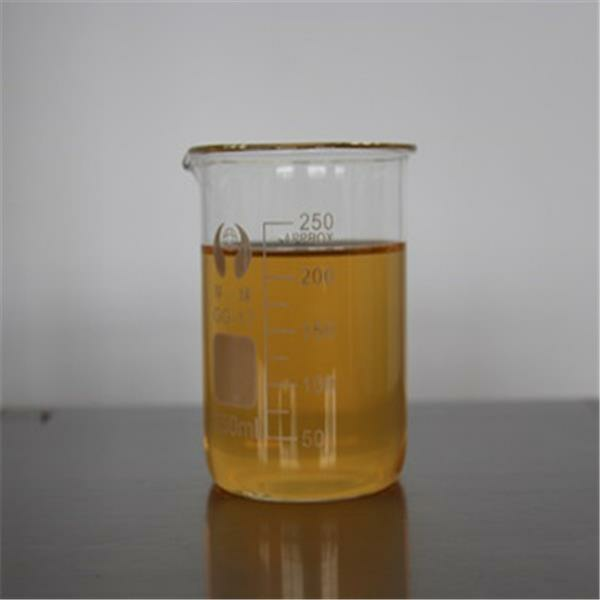 Must be correct measurement test mixture ratio, and concrete should be in strict accordance with the construction specification operation. 3. For the retarded concrete, should according to the concrete test with test setting time in advance. 4. With conventional concrete engineering, must strengthen maintenance by construction standard. 5. The winter construction of concrete, besides the effect of admixture, at the same time must be covered with straw bag, plastic film freeze protection measures, such as strengthen maintenance according to the construction standard. 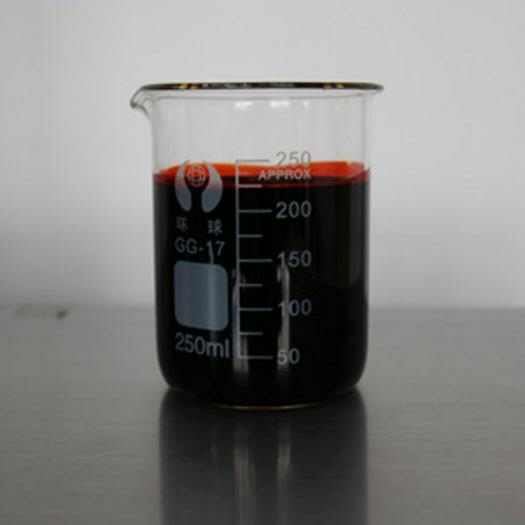 AnHui SenPu new material development Co., Ltd.